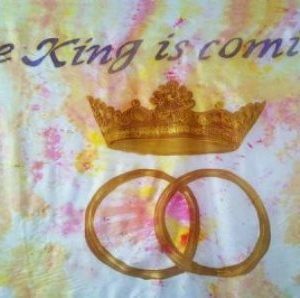 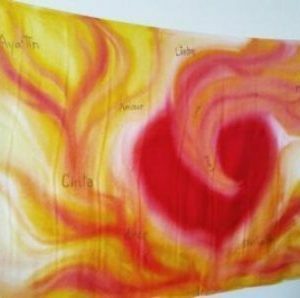 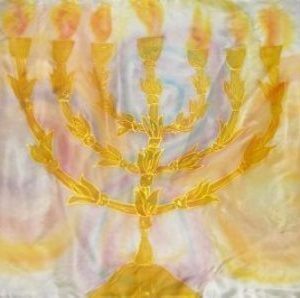 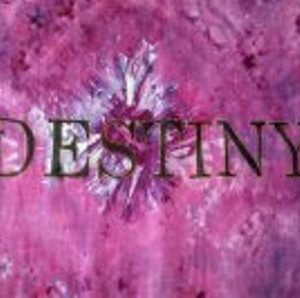 These Word of the Lord flags billows and banners are created with silk and designed by: Karen Simmons Teacher, Prophetic Artist and Author Since 1986 Karen has been teaching and traveling imparting her gift according to Romans 1:11, locally and internationally. 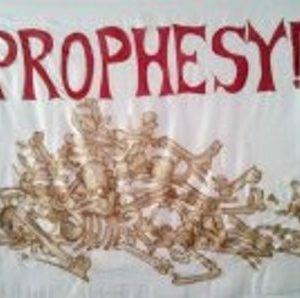 Author of several books and leadership teaching materials she encourages those called to the Ministry of Worship Arts (Flags, banners, prophetic art, drama, set design and dance) to walk worthy of their calling, to prosper and impart to others; that Hab. 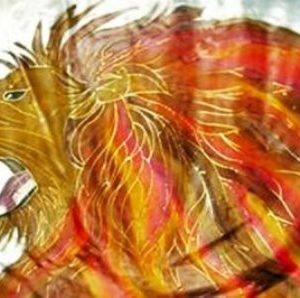 2:14 would become a reality. 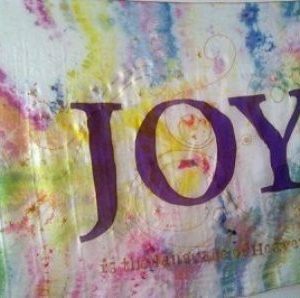 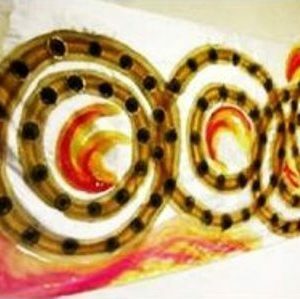 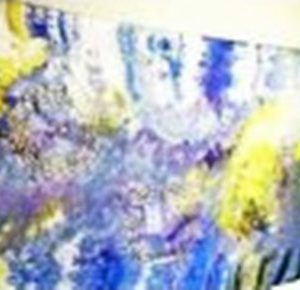 Designing and painting silk flags for many years, her focus has shifted towards training and imparting to others in the ministry gift she has received from the Lord. 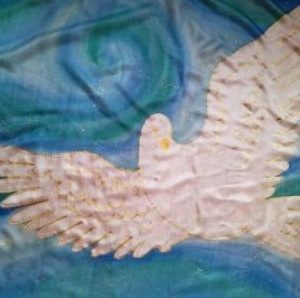 “Open Heaven” Silk Flag/Billow K.S. 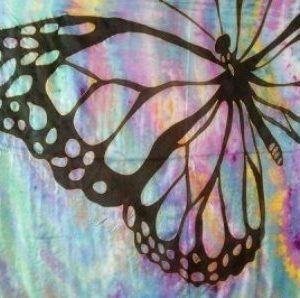 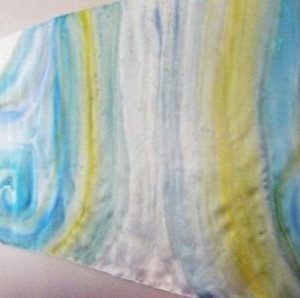 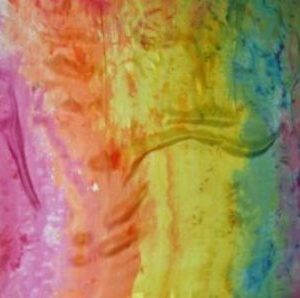 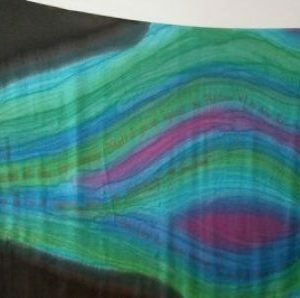 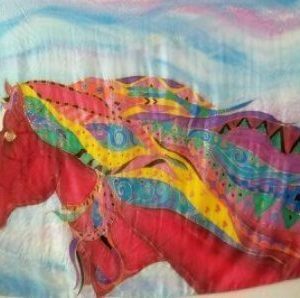 “Living Rainbow” Silk Flag/Billow K.S. 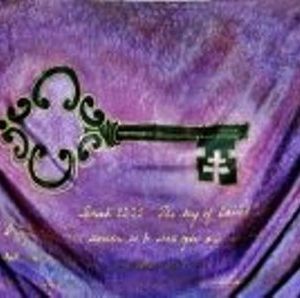 “Kingdom Key on Earth” 3′ x 5′ Silk Flag/Billow K.S.